KALAMUNDA president Andrew Waddell said City status would “open doors” for the local government by giving it a competitive edge when vying for funding. 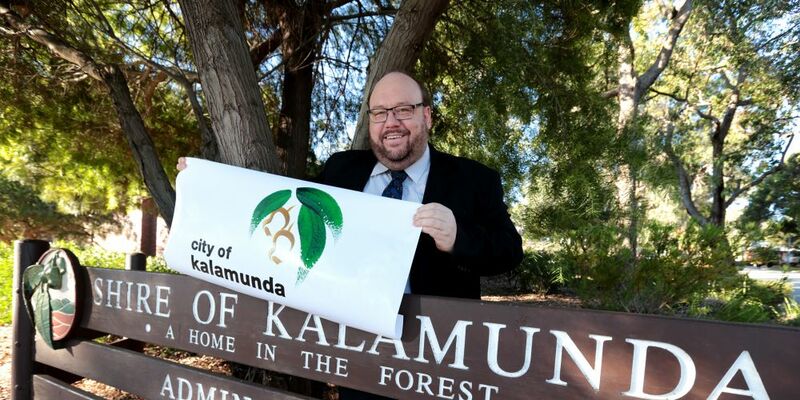 The City of Kalamunda will become so tomorrow after Governor’s orders were issued this week for the designation change from July 1. Council endorsed the move to pursue City status in 2015 with a request sent to the Local Government and Communities Minister in December last year. A special electors meeting was held in January to consider a petition from residents calling for council to withdraw the request, however a decision to push forward with the plan was made the following month. Cr Waddell said it provided a more accurate reflection of the organisation and its size, and made Kalamunda a more appealing choice for government funding. He said competing applications could come down to which council was most likely to deliver on a project, giving cities an edge over their shire counterparts. 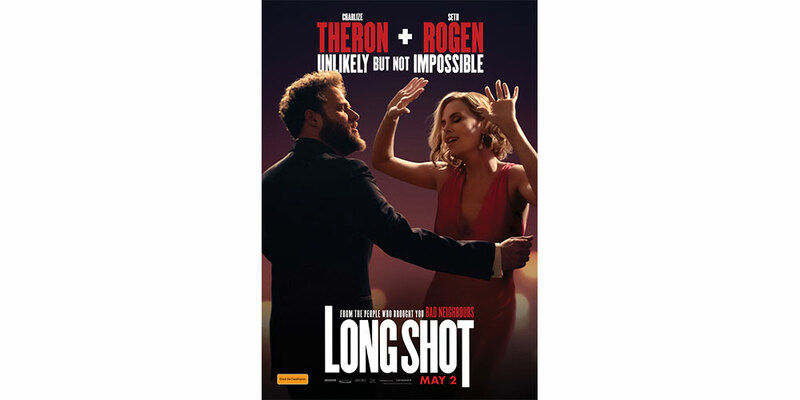 “That has been one of the biggest problems that we have faced, getting people to take us seriously because they actually think we are something other than what we are,” he said. “This is going to go a long way to correct that misassumption that we are a rural, regional, small shire and recognise that we are part of one of the fastest growing regions in the country now of the south east of Perth. Cr Waddell said Kalamunda had more than 60,000 residents of which 75 per cent live in an urban area with local governments needing 30,000 people with half in an urban environment to be eligible for city status. “We could have become a city in the 1980s but you have to take your community with you,” he said. He said it would not change the friendly, close-knit community vibe and lifestyles enjoyed across their suburbs. “It doesn’t change our zoning, it doesn’t mean that were going to have skyscrapers or anything crazy like that it just recognises the size of the organisation,” he said. “It’s not going to change the rates that people pay or what they’re allowed to build. He said they would transition branding in a planned way replacing stationary and signs as needed. “We estimate the cost is going to be really quite tiny at the end of the day,” he said. For more on the change, visit kalamunda.wa.gov.au.